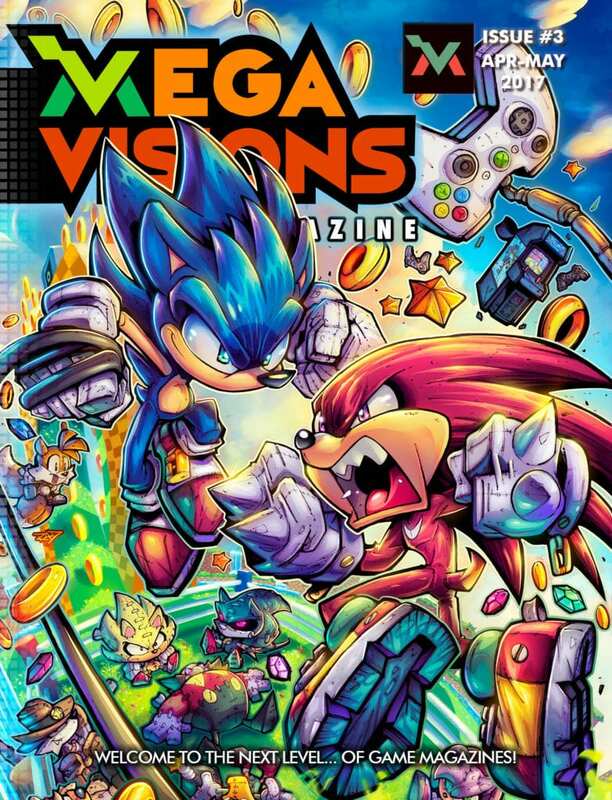 We’re excited to let you know that Mega Visions Issue #3 has just been released across all digital newsstands! Face-Off: Should SEGA publish Bayonetta 3? If you’re having problems redeeming your voucher code or installing the app, please follow these instructions here. And if you experience any further problems, please don’t hesitate to message us here or email us at megavisionsmag@gmail.com, and we’ll do our best to get things corrected. Once again, thank you all for the support, and we hope you enjoy this latest issue!